Here’s a free marketing tip: If you want to boost a long-running TV show’s ratings, declare in advance that it’s the final season. “American Idol” did that for early 2016, though to be fair, Fox actually meant it at the time (at least, they intended for a longer hiatus). The stunt programming worked, and the “farewell season” of “Idol” rose in Nielsen numbers as fans tuned in to see the end of a true TV phenomenon. The ratings were nowhere near the singing competition’s heyday — when “Idol” averaged north of 30 million total viewers — but the last gasp put up a solid B or B+, relative to its competition. 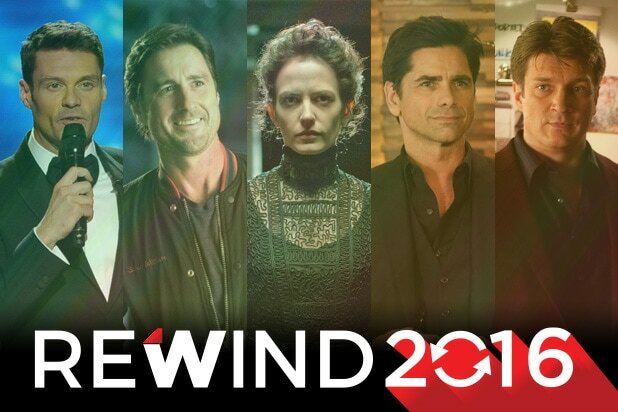 The “farewell” season premiere, for example, drew 11 million live viewers. And the finale scored 13.3 million. Add a week’s worth of delayed viewing, which is standard fare these days, and “American Idol” final performance episode ended up being the 12th highest-rated TV show of the 2015-16 season in the advertiser-coveted 18-49 demographic. The final results show ranked No. 15. Those numbers were a pleasant surprise for Fox, and executives there actually wanted to bring the show back for 2020 — but producers Fremantle North America and 19 Entertainment saw no reason to wait. Enter: ABC, which swooped in last fall to claim rights to the competition series and relaunch it this season. Executives over at ABC would like to see a live demo rating from the premiere with a “2” in front of it. That, plus the 7-9 million total viewers such a figure would likely translate to could be considered a win, if for no other reason than they’d be a big improvement over the network’s Sunday 8-10 p.m. time slot. A 2.0 rating (plus or minus a tenth of a point) won’t mean ABC’s overall investment will prove successful. While ratings did see a bump during the much advertised final season, Fox had other reasons to let the franchise go. In fact, Fox lost bundles of money on “Idol” during its final years on air. Salaries for host Ryan Seacrest and final-season judges Jennifer Lopez, Keith Urban and Harry Connick, Jr., reportedly tallied as much as $45 million — and there simply wasn’t enough ad time to cover contracts as well as production costs. And since Fox didn’t produce the show itself through its own studio, the network simply didn’t see revenue streams. Ready for relaunch, ABC’s rebooted version of “Idol” is armed with the steadfast Seacrest and new judges Katy Perry, Lionel Richie and Luke Bryan, but that new line-up doesn’t come cheap. Fremantle entered prolonged negotiations with Seacrest, the face of the franchise and its only constant across more than a decade, ultimately forking over $12 million and agreeing to work around the host’s busy schedule. And Perry alone, one of the biggest pop stars in the world, is pulling down $25 million to appear on the show, a deal that was reportedly signed off on by ABC boss Ben Sherwood personally. Sherwood will soon find out if his expensive acquisition was worth it, and we’ll all get our first indication of that together on Monday morning, when we see Sunday’s primetime Nielsen returns. 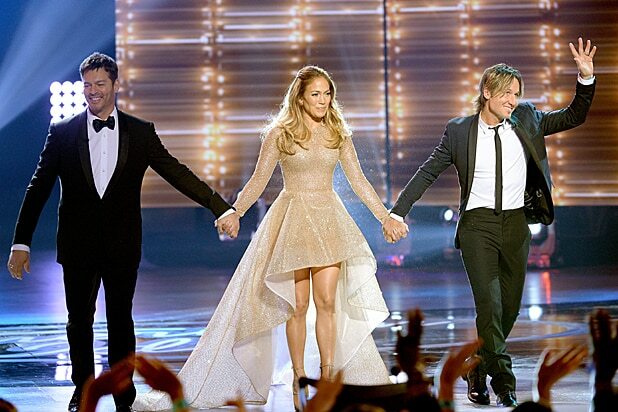 ABC’s “American Idol” bows Sunday at 8/7c. Whether they were canceled abruptly or came to an end on their own terms, these 77 shows all finished their run in 2016.